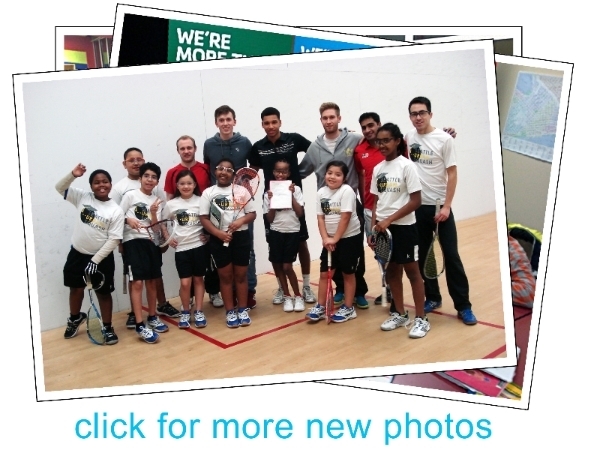 Welcome to the 17th edition of the Seattle Urban Squash Newsletter. I’d like to start this newsletter with a HUGE THANK YOU to everyone who made this year’s SUS fundraising dinner an incredible success. To all of you who attended, helped organize, donated, encouraged, or volunteered: thank you so much. It was truly a wonderful evening. I’d also like to give special thanks to Laura Bachman and Spencer Jacobs, who devoted huge amounts of their personal time and energy to organizing and promoting the event. Great job guys! For those of you who couldn’t make it, the event featured numerous dance performances, speeches from SUS students, the premier of our new SUS video, a gourmet dinner, and a rocking dance floor after the meal (thanks Claire G!) We exceeded our fundraising goal for the evening and easily beat our total from last year’s dinner. I personally had a great time (obviously the most important thing) and we put the program on track to continue adding students this fall. Not bad for a night’s work! Click here to see some great pictures from the event. Besides the dinner, we have quite a bit going on here at SUS even though the 2014-15 season ended in June. July brought the start of SUS summer camp, which is a free opportunity for our kids to stay on top of their schoolwork and keep improving their squash. It’s a lot of fun to hang out with them in a more relaxed setting, too. Thank you to the Seattle Athletic Clubs for continuing to generously donate court space for us in the summertime! With the dinner and the end of the season out of the way, and summer camp in full swing, it’s already time to look ahead to next year. We are planning to add several more kids to the program to bring our total up to around 15. To achieve this, we must rely on the generosity and continued enthusiasm for our mission of our supporters . 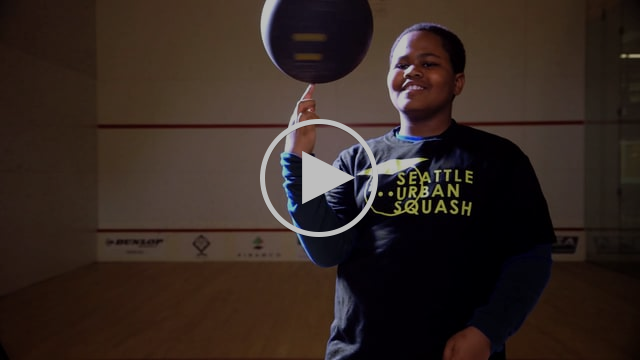 If you have not yet made your gift to Seattle Urban Squash this year, please consider doing so now. All contributions really do have an impact on the quality of the programming we can offer our students. And to everyone who has already donated, thank you very much for your support. We’re very excited about where this program is going! Hope you’re all staying cool and enjoying your summers. Happy July! For the second year in a row we had a hugely successful annual dinner, beating our fundraising goals and keeping our program on track to grow in 2015. We had an incredible evening at Century Ballroom with a wonderful group of supporters who could really tear it up on the dance floor! Thank you once again to everyone involved in making the dinner happen. To see some great pictures of the event, check out our Facebook page. We have an amazing new video about the program. Check it out! Thank you Maria Gargiulo and Theo Angell of Michi Pix for donating their time and equipment to putting this together. It’s hard to believe but it’s already time to start thinking about our Fall Team Fundraising Tournament. Please save the date of Saturday September 12 for a fun-filled day of team squash! 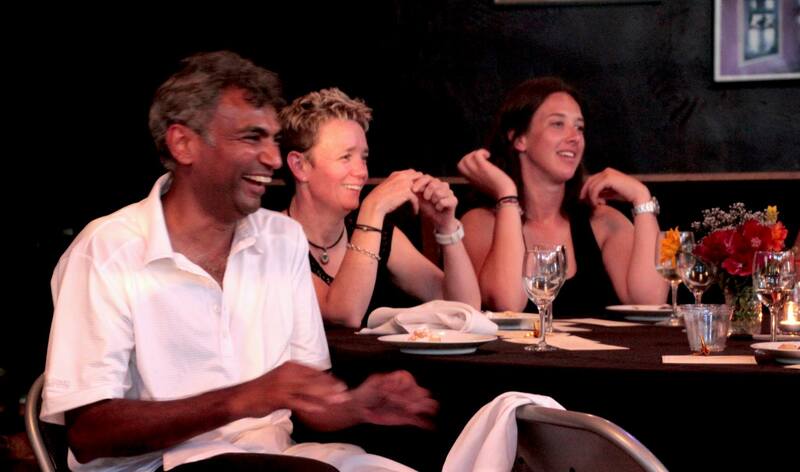 And think about who you’d like to play with – pre-arranged teams of 4 get a discount on the entry fee! Our second ever SUS summer camp is wrapping up this week. Eight of our eleven students enrolled in this free opportunity to continue their studying and squash through July. While their friends were sitting around at home, our summer students were improving their writing, keeping up on math, and of course honing their squash skills. 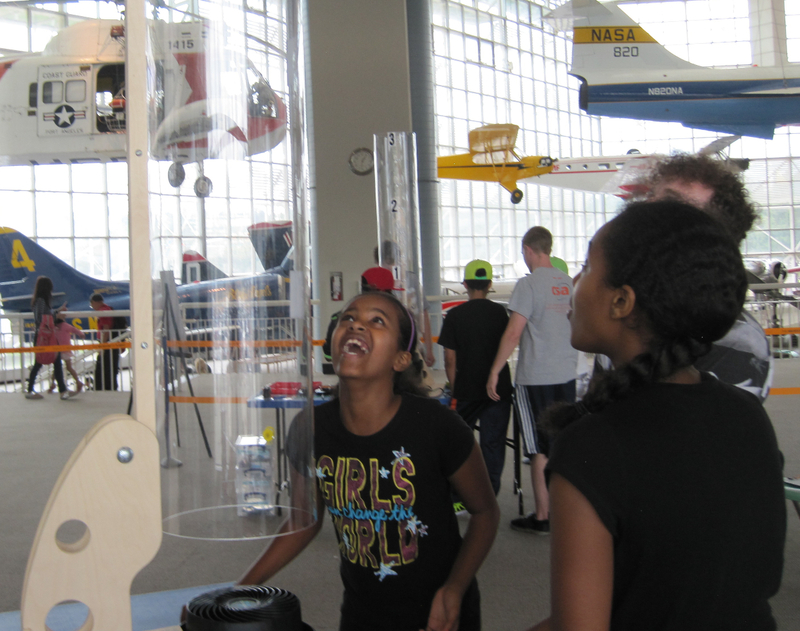 It wasn’t all work though; this years’ fun field trips included visits to the Gates Foundation and the Seattle Center, the Museum of Flight, and even a hike in the Cascades! Click here to see more summer pictures. We will hold our annual online auction this fall and are currently seeking donations of items to place up for bid. If you or someone you know might be interested in making a tax-deductible donation, please let us know at info@seattlesquash.org. No item is too large or too small. Thank you!